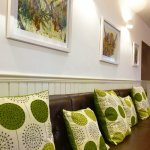 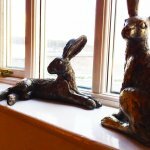 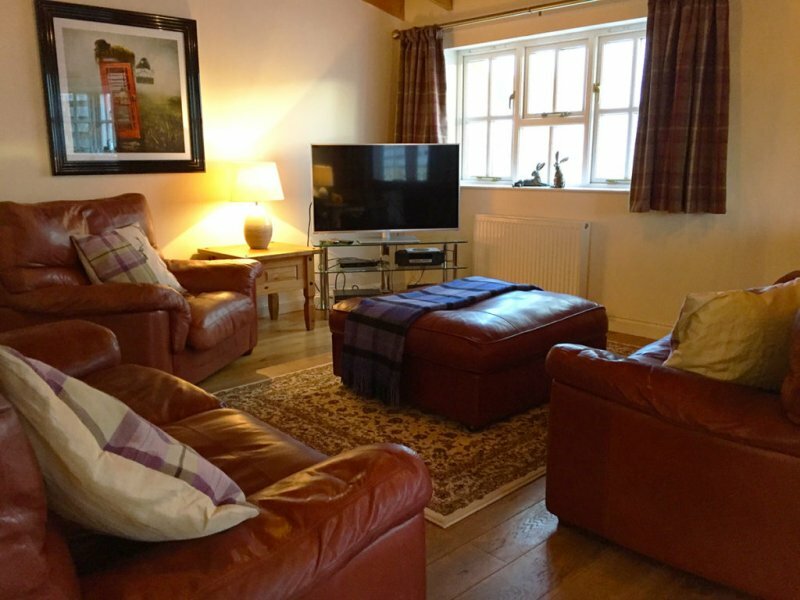 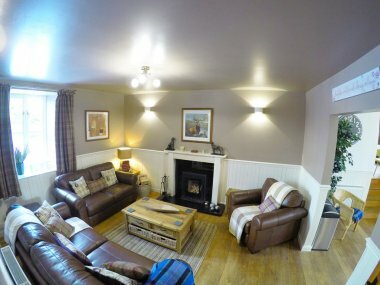 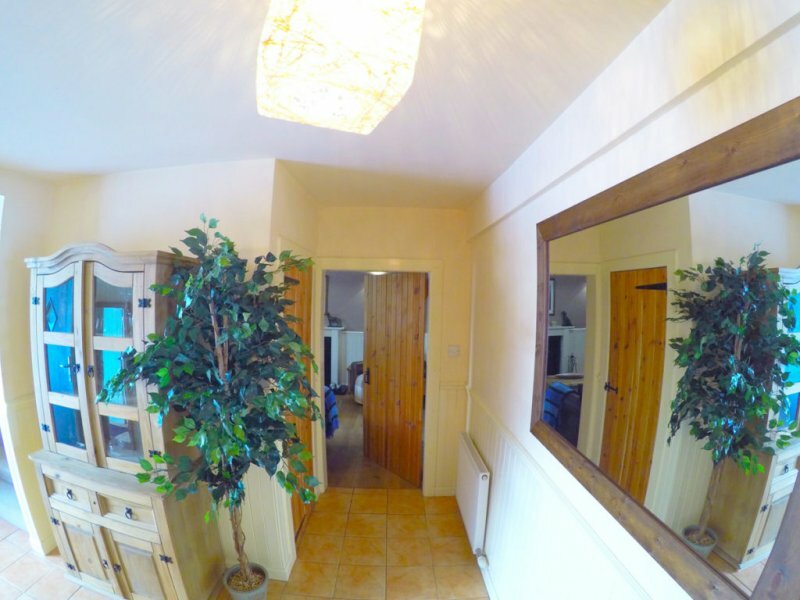 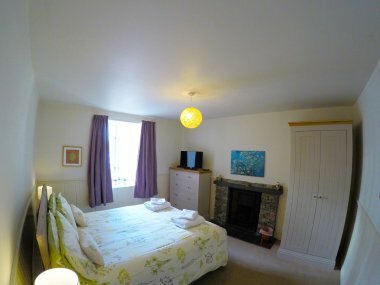 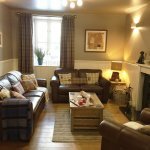 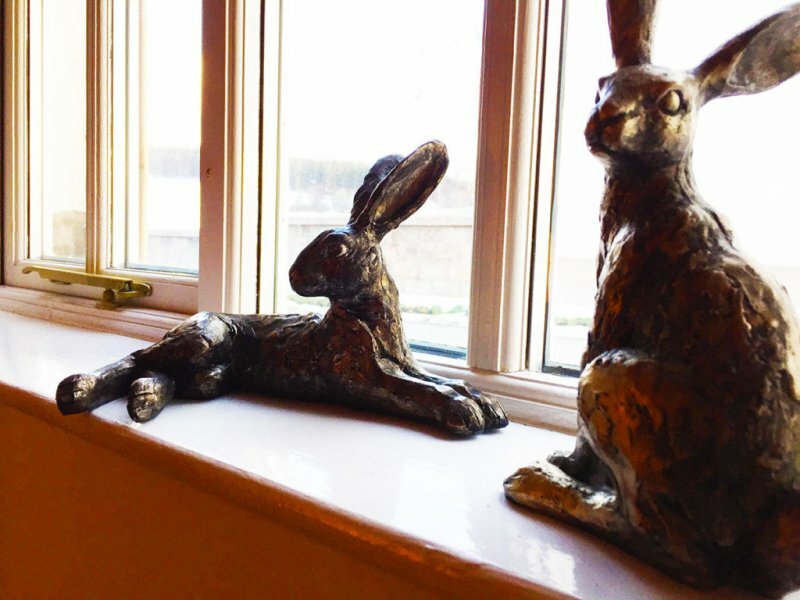 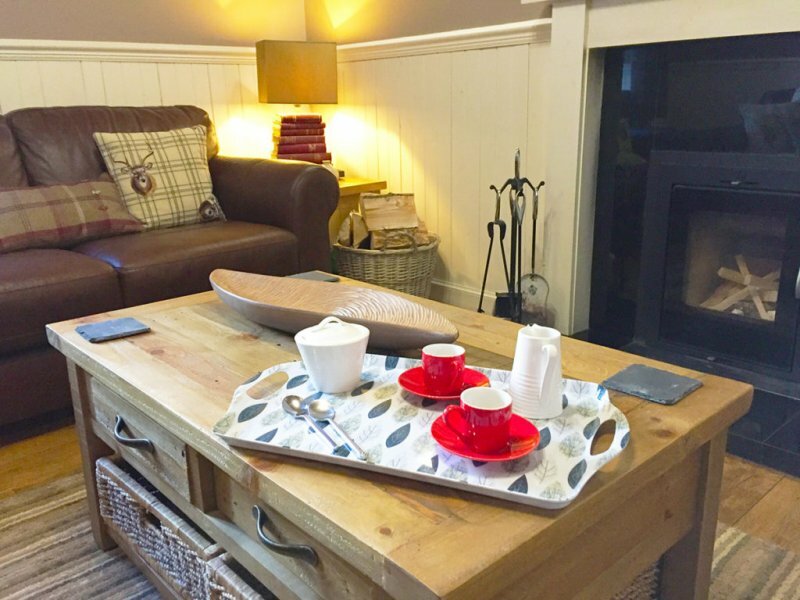 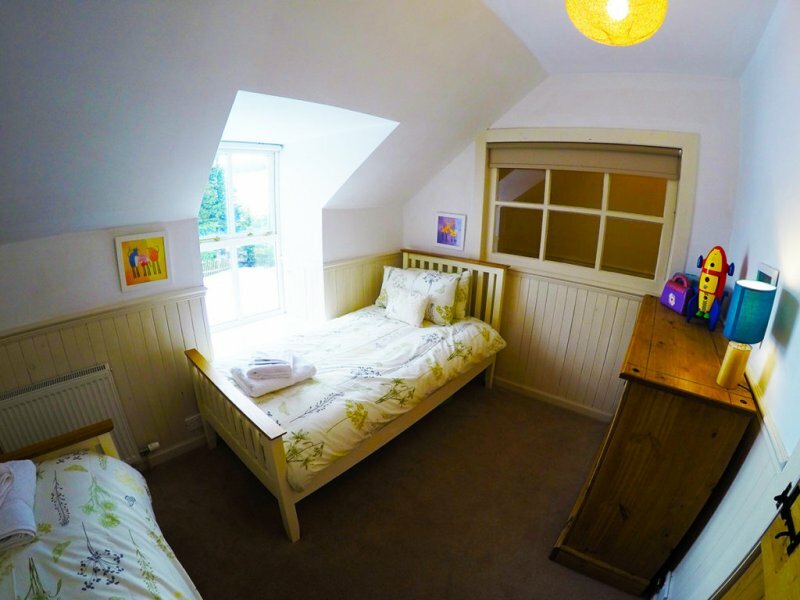 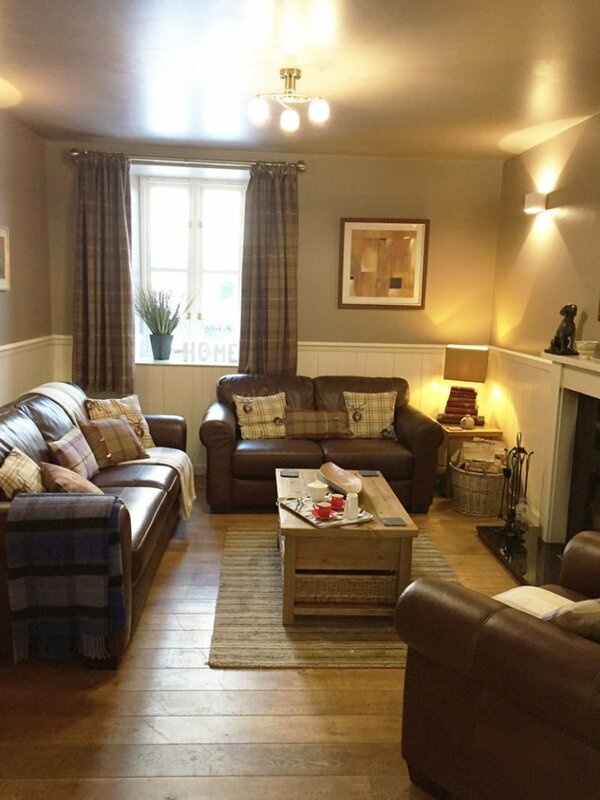 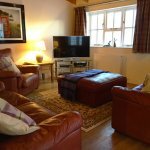 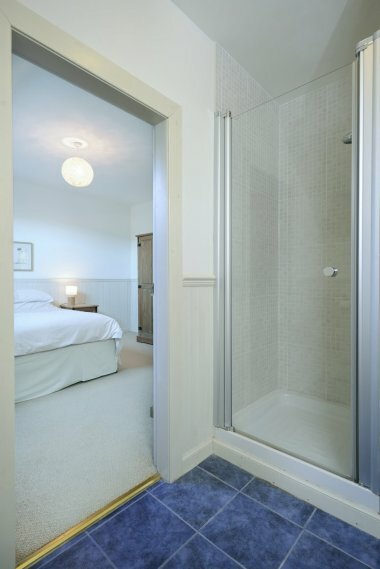 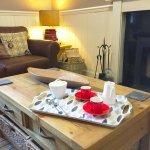 The cottage retains much of its cosy feeling with the warmth of wood throughout the cottage. 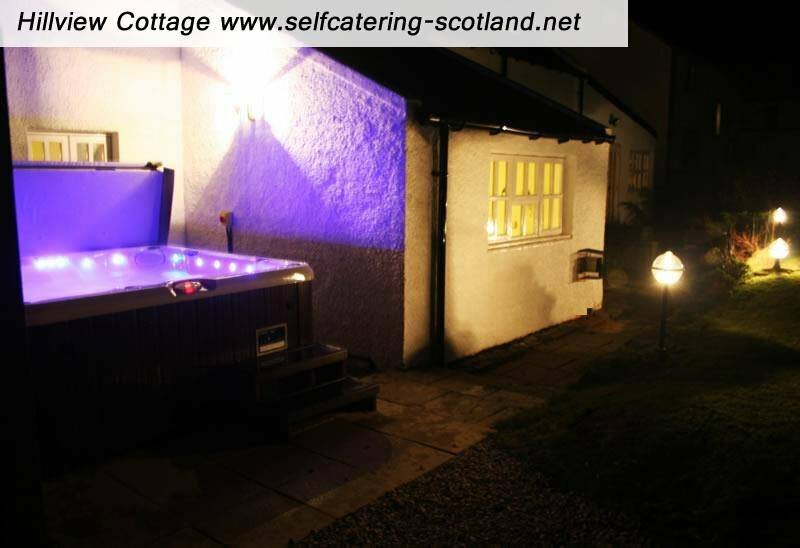 Fantastic for friends and families to get together, sleeping up to 14 guests. 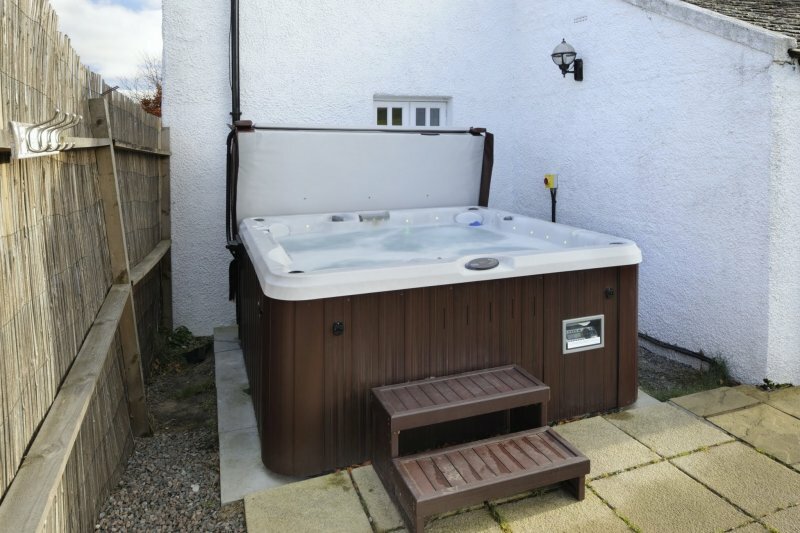 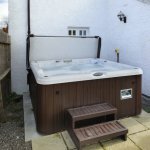 The hot tub allows you to enjoy the outside no matter what time of year it is. 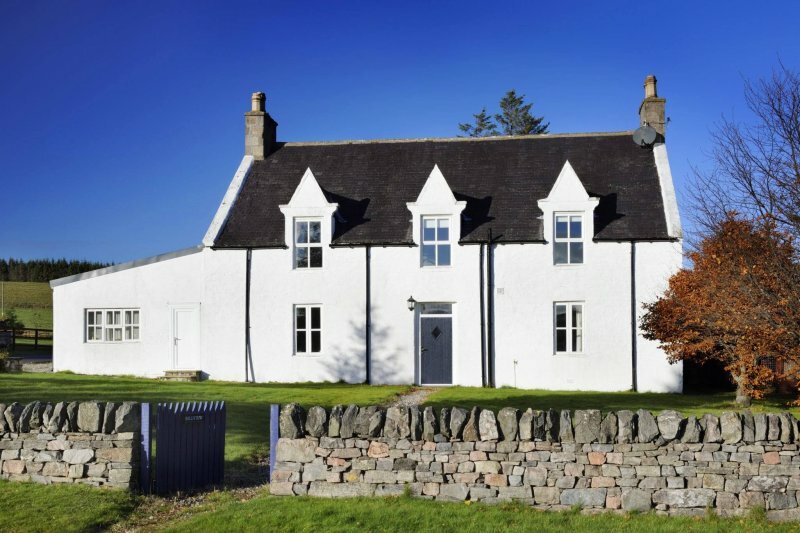 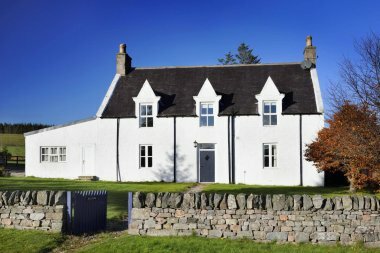 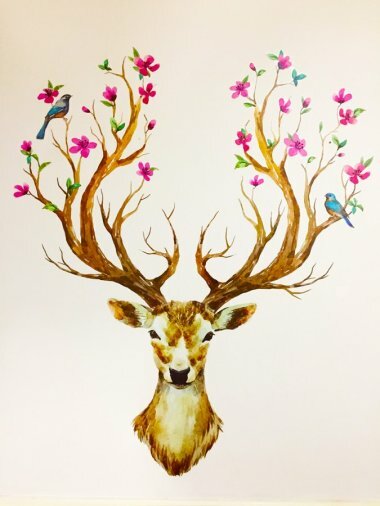 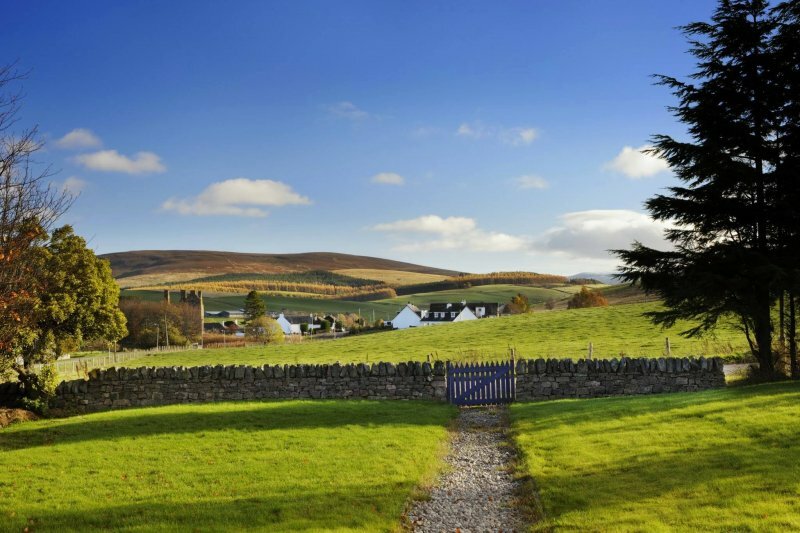 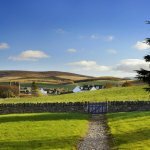 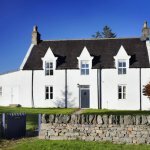 The area in and around Glenlivet, Moray is magnificent with the Cairngorms on the door step, Aviemore is only 40 minutes away and the scenic coast of Morayshire is only 20 minutes away. 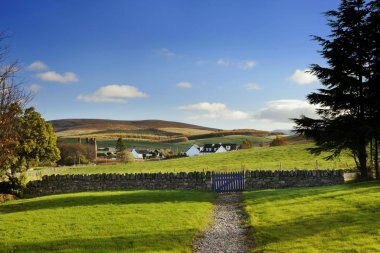 It would be a crime not to do at least one of the beautiful walks that cover this area of Scotland while staying at Hillview. 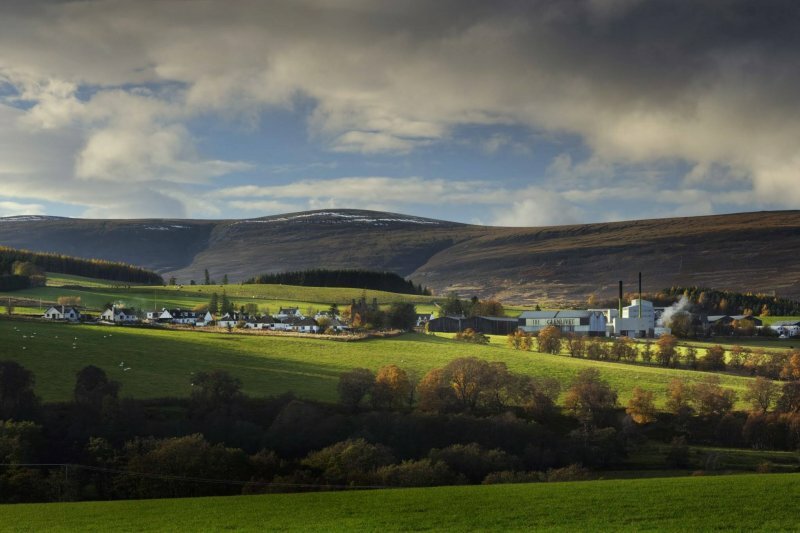 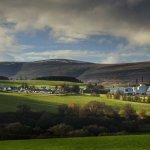 Glenlivet Whisky Distillery is in very close proximity. 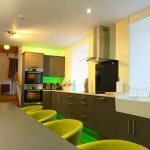 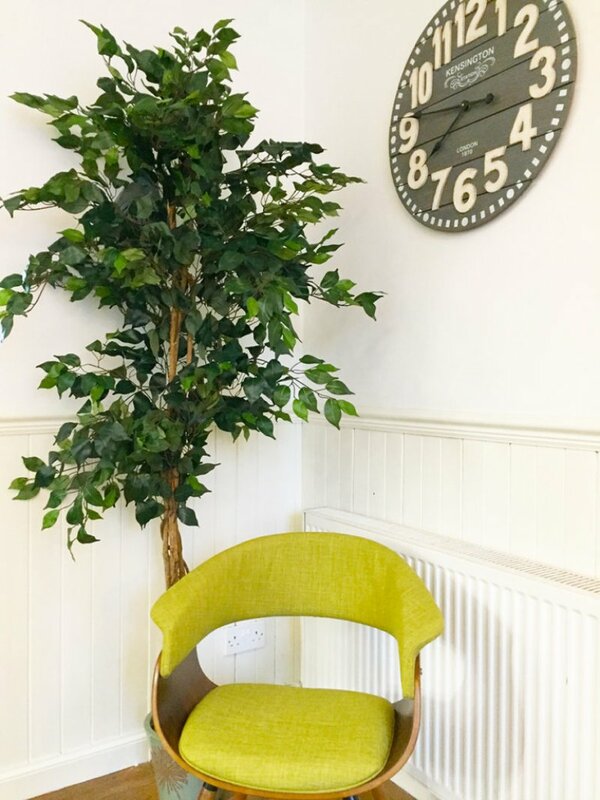 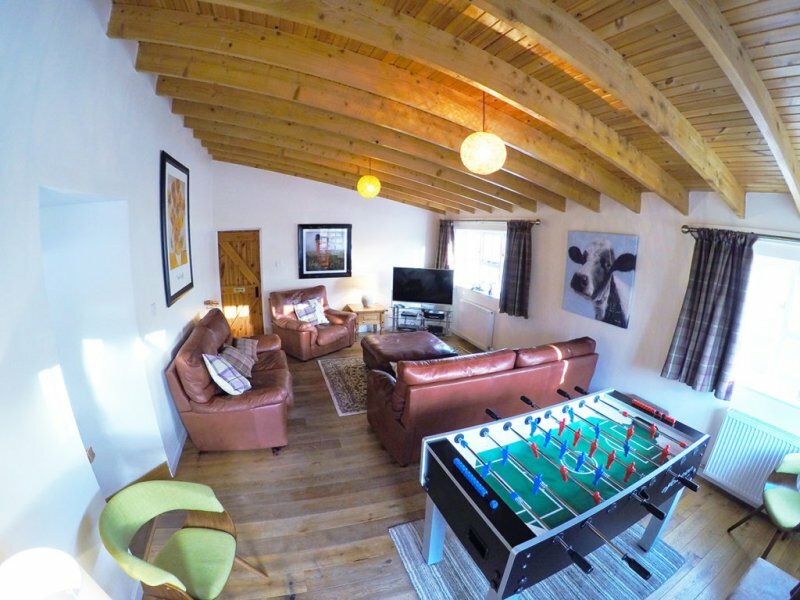 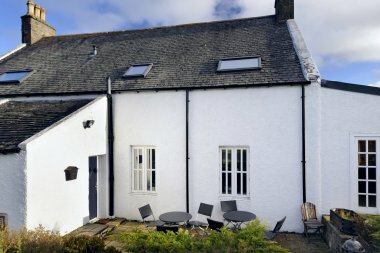 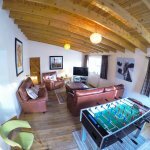 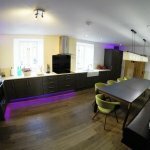 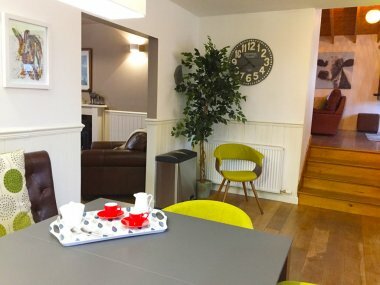 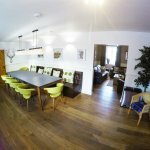 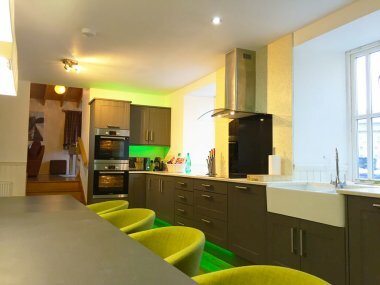 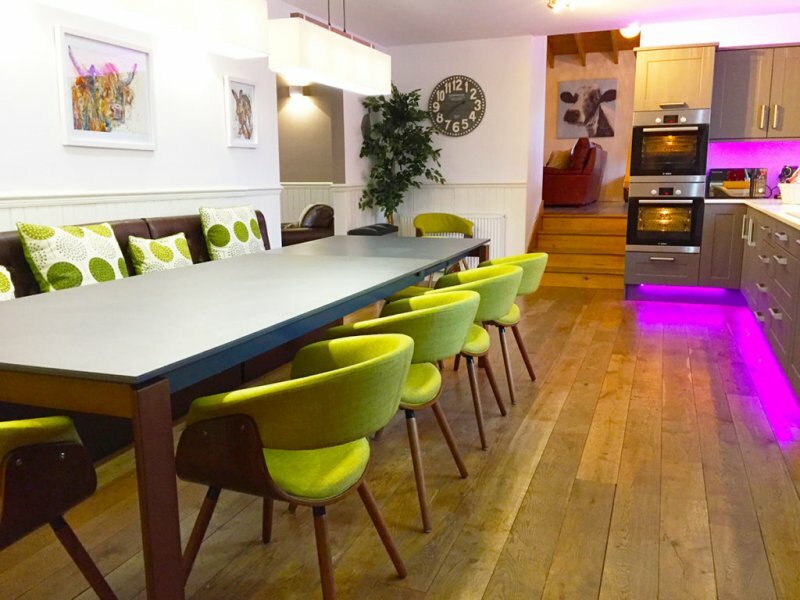 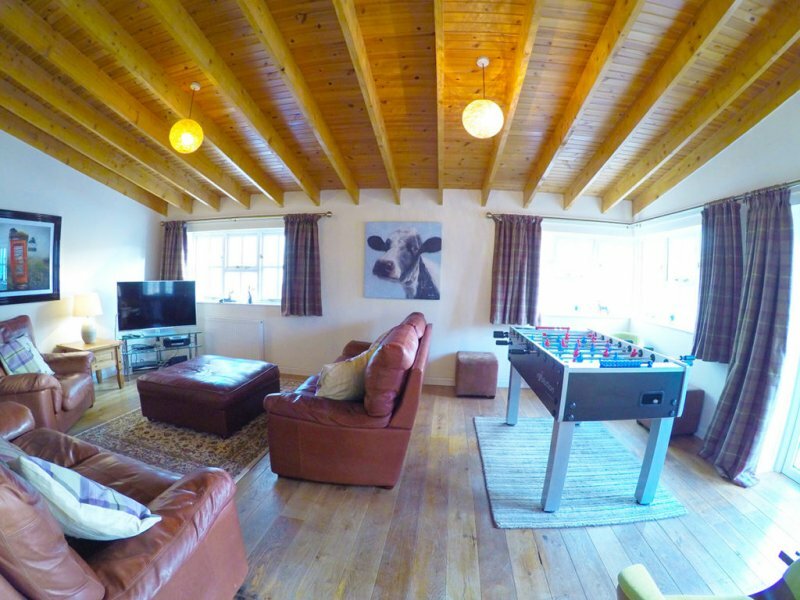 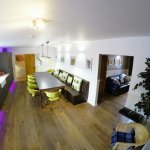 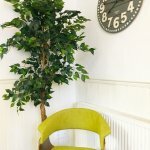 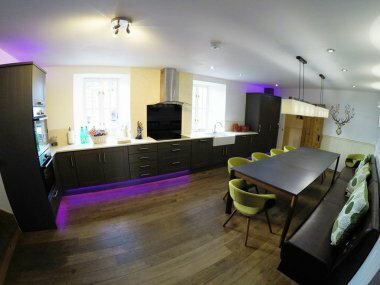 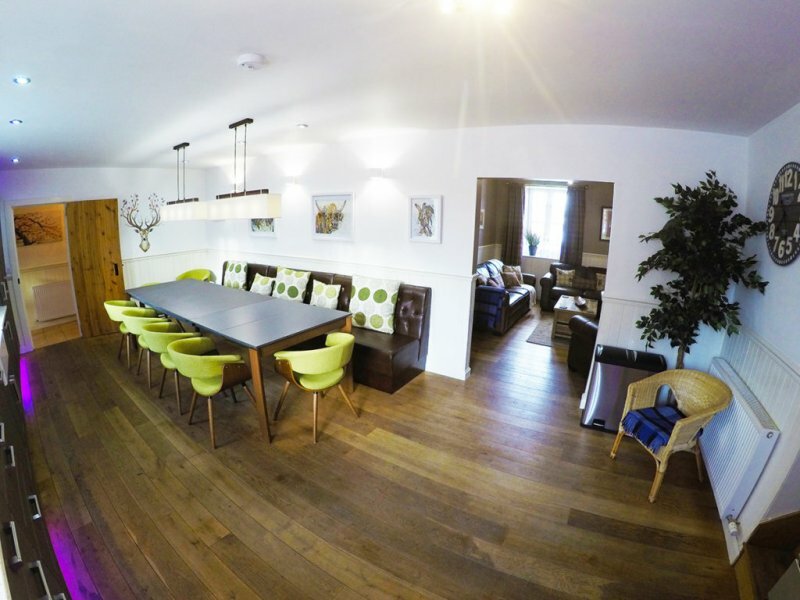 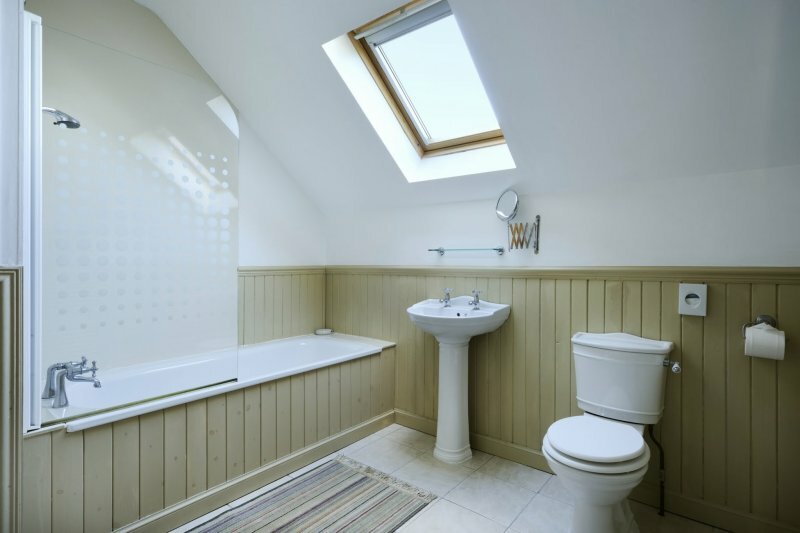 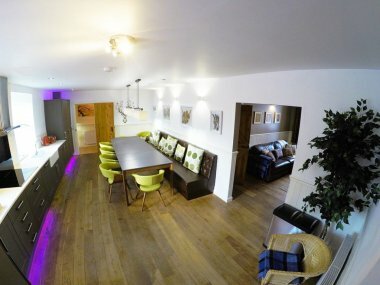 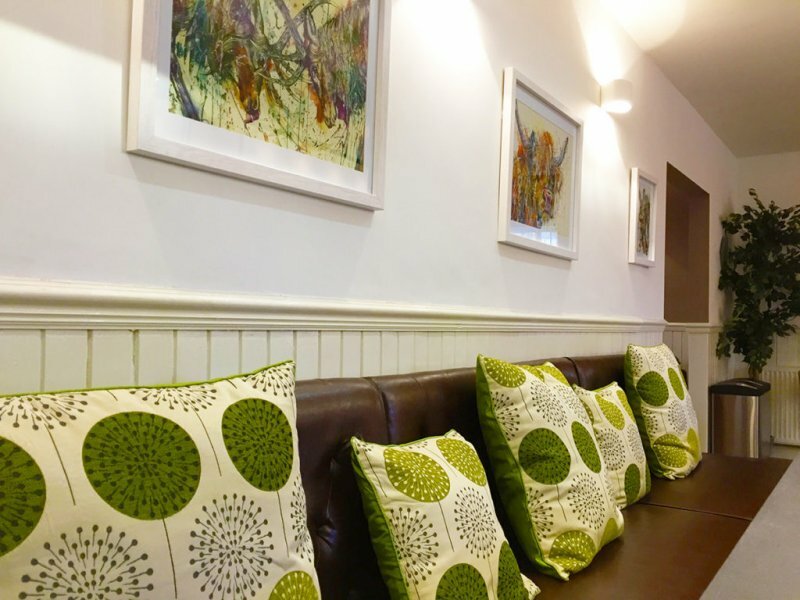 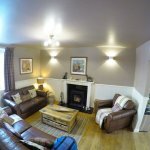 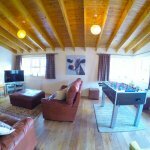 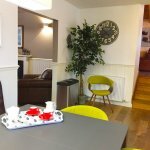 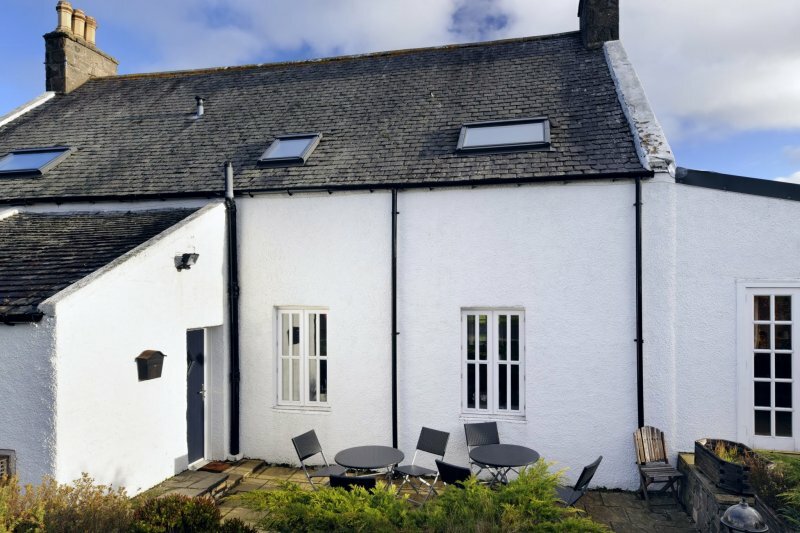 The house includes all the essentials including hot-tub, bbq, sky package, wi-fi, washer, drier, fully equipped kitchen, all to make your stay as well catered for as possible. 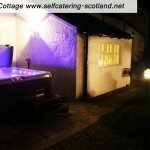 There is a pub/bar meals a half hour walk from the cottage. Pets welcome. 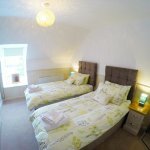 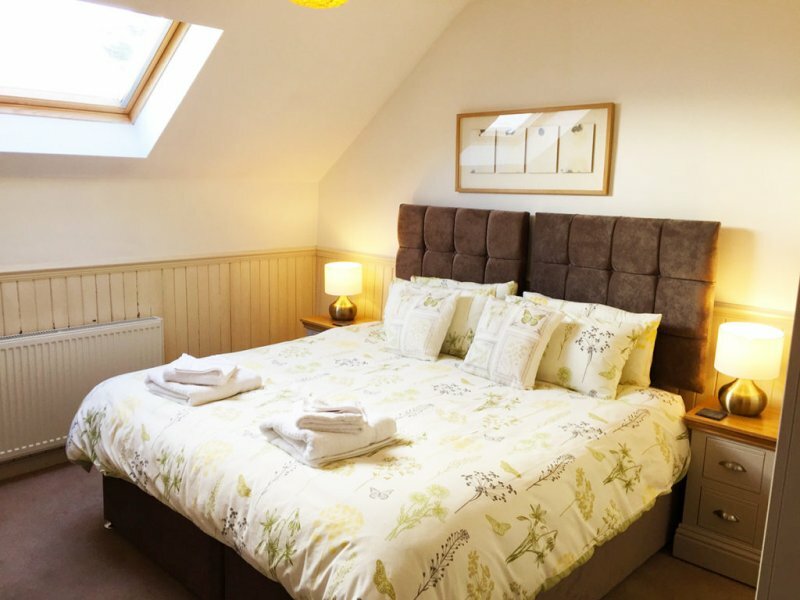 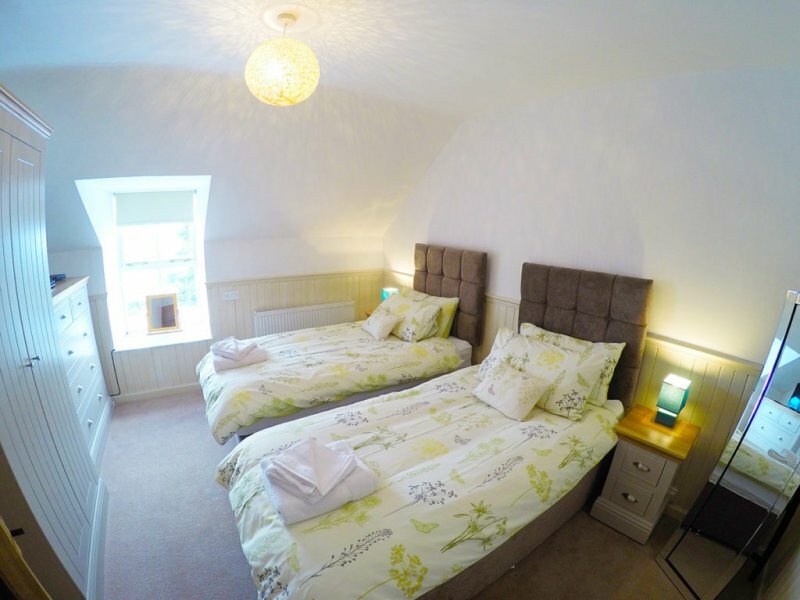 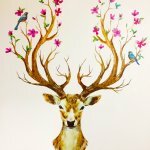 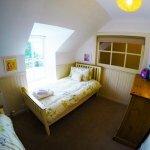 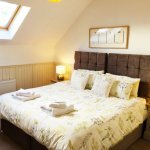 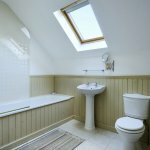 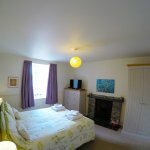 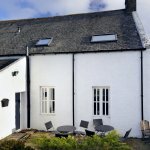 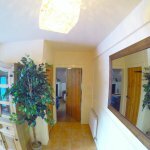 Hillview Cottage just had a £50k upgrade in Spring 2017, it now has 7 bedrooms.